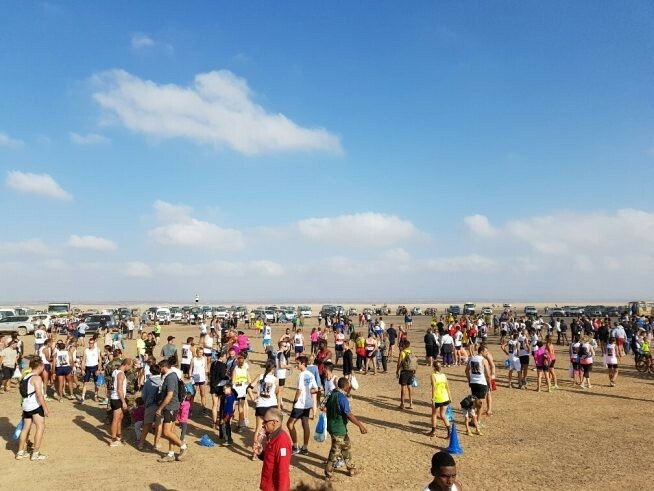 Every year in December, one of BMMI Djibouti’s biggest customers, the French Forces (FFDJ), organise a fun and tiring marathon where participants cross the Grand Bara, one of Djibouti’s desert lakes. The marathon is 15km long, where everyone is able to participate regardless of their fitness levels. The sporting event is a great meeting spot for all fitness enthusiasts coming from the respective ranks of the FFDJ, Djibouti Army Forces (FAD), the National Gendarmerie (GN), American and Japanese forces based in Djibouti and civilian clubs such as “Life club” or “Al-Rahma Athletic Club”, as well as many others. This year was the 31st edition of the Grand-Bara crossing, with a clear win from the soldiers of the Republican Guard of Djibouti. The fastest recorded speed was by Moussa Omar Wais of the Republican Guard which was at 45’1″, for the 15km. 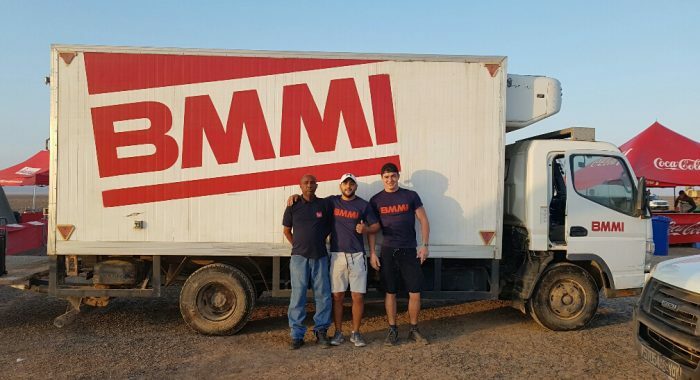 BMMI Djibouti, as every year, is one of the biggest sponsors of this event, which has a national reputation. 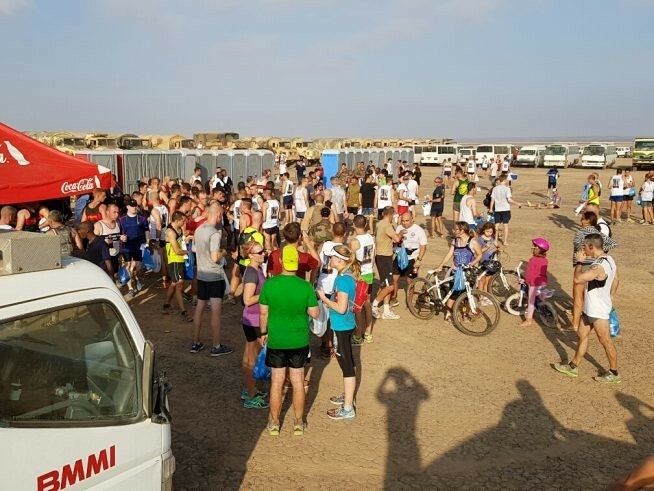 BMMI delivered dried fruits and cereal bars, to boost the participants’ with energy, to the middle of the desert of Djibouti and organised music to be blasted at the finish line, to cheer the runners up at the end of their running course, where funny tracks were played to plaster a smile on their faces. It is a very friendly sporting event in which military, high level athletes and amateur athletes meet. It was an exceptional day with more than 2000 from around the world coming to compete in a little friendly competition.